M3V group is a leading provider of Environmental Compliance tools and Health and Safety software and e-Learning products. M3V Environmental Consulting is a leading provider of safety, environmental and training products. You can rely on our safety, environmental and training products to help you stay in compliance with government regulations. Our environmental compliance products can be customized to help you comply with the state and federal laws that impact your facility. You need compliance tracking, environmental management and environmental training products now. M3V Environmental Consulting has the environmental products you need. A personal mobile environmental expert and advisor in your pocket. Why not carry a mobile environmental expert and advisor in your pocket wherever you go - 24 hours a day, 7 days a week? Organize all your EH&S Tasks in one place. It allows you to avoid missed deadlines and fines. Use EH&S Task Manager to remind things like storm water plans, permit renewals, EPA reporting deadlines, stack testing and more. 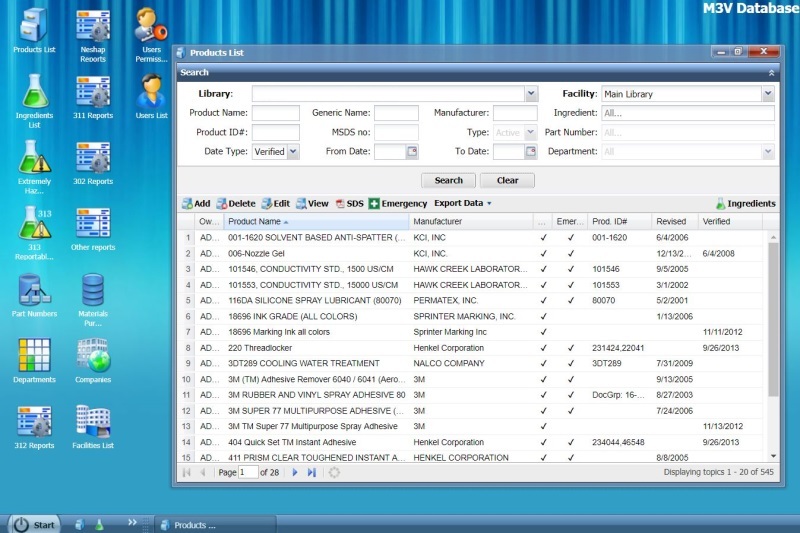 Provides you with an affordable, web-based, SDS Management software solution. With SDS Explorer, the end user types in anything they know about the chemical, and it comes right up. 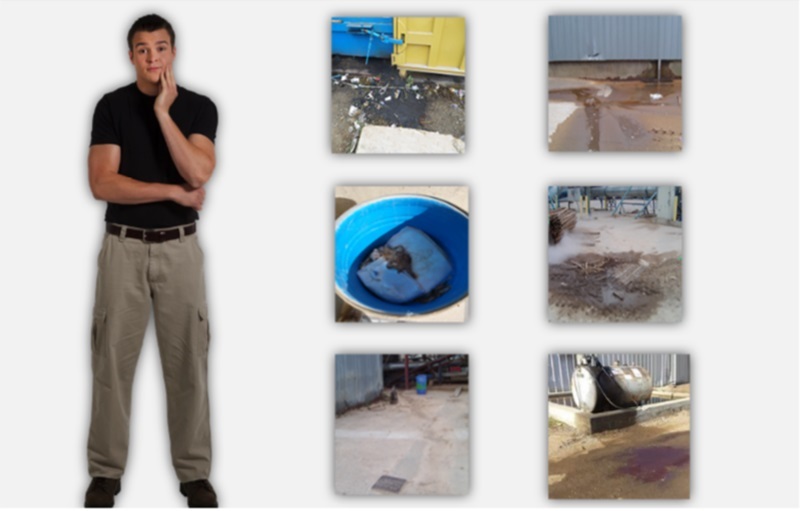 Interactive, scenario-based environmental training - customized for your employees. Our trainings help you to stay in compliance with environmental health and safety regulations. 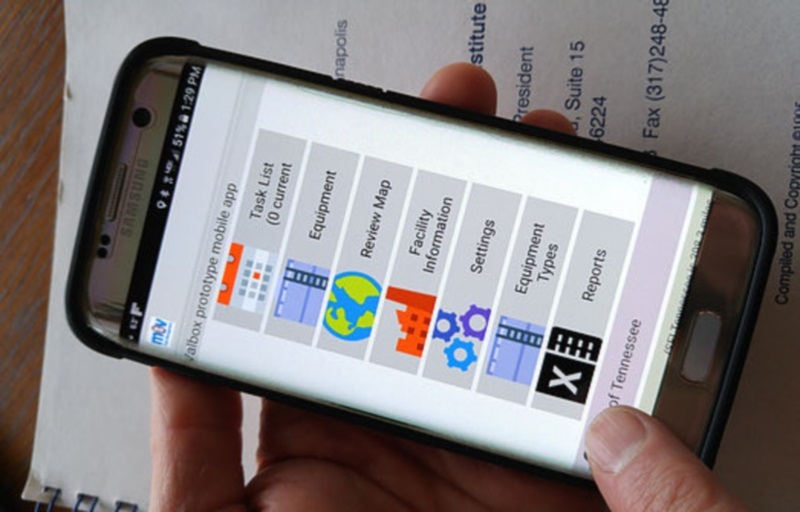 We have created advanced computer and mobile environmental compliance tools, as well as environmental training applications that are accessible 24 hours a day, 7 days a week. The M3V staff are very knowledgeable about their product and were instrumental in our management deciding to go with their program. We chose M3V because of the customer support that we received in just a short period of time, the simplicity of the software, the training given to us and the pricing. Call M3V now and receive a 10% discount!